What Are Your 2016 Intranet Resolutions? Happy new year! This year looks set to be a great year for intranets. We have seen the intranet's profile raised in many organisations and it’s now become recognised as a key strategic driver. At the same time, we have all been experimenting with bringing our content to life with videos, micro blogs and inviting feedback and sharing. 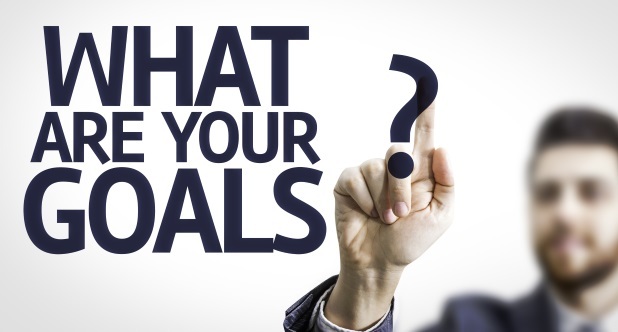 As we begin 2016 what are the things you would like your intranet to achieve? I thought I would share my thoughts to get you started. If you are passionate about your intranet, then colleagues will be too. Book Regular diary slots to plan your intranet development for the coming year. It’s difficult to know what intranet success looks like if you don’t have a plan by which to measure your achievements against. If you are hoping for continual intranet investment from your senior management, how will they know what intranet success looks like if you don’t have a plan? Ask your end users for the feedback and what they would like to see improve. If you want to achieve intranet success, it starts by ensuring that your intranet has the functionality and tools that your colleagues need. It’s a good idea to refresh your intranet steering group to ensure there are always fresh ideas and new challenges for the group to work through together. I love statistics and intranet performance metrics should be measured and reported on each month. It’s once again another way of demonstrating performance to senior management but also a great to share top level stats through the intranet to colleagues. Set aside some time to get this up and running and you can wow your colleagues with the huge volume of page views and interactions that your intranet is experiencing! Pull together a content calendar highlighting important company dates, holidays and events. Speak to Marketing and Comms and ask for their advice and input into any important product or service dates to note and how they can help you support you. Just remember that all of this can be great for improving your intranet engagement rates and positivity amongst colleagues. Collaborative working can bring great benefits to any organisation, new ways of working, fresh ideas and time savings. You might have the intranet software to enable colleagues to work together but if they don't know it exists or how to use it, how can then be expected to embrace it. Lead by example and show just how great collaboration can be. Finally, ask to go along to departmental meetings to promote the intranet and answer any questions that colleagues have. Sometimes you have to go to your end users and can't always expect them to think of you each time they have an intranet idea. I hope this has got you thinking about your 2016 intranet goals. To inspire you further we would like to invite you to come along to one of our free intranet showcase events.